At this point last year, Kevin Harvick had won three races, placed second in another and had two more top-10 finishes. His worst span in that seven-race stretch was a 35th at Auto Club 400 after he crashed with Kyle Larson and was knocked out after 191 laps. Harvick would go onto to win a career-high eight races in 2018, and finish third in the Monster Energy Cup Series. It was a season that many drivers dream of having. This year Harvick has woken from that dream and is a little groggy. 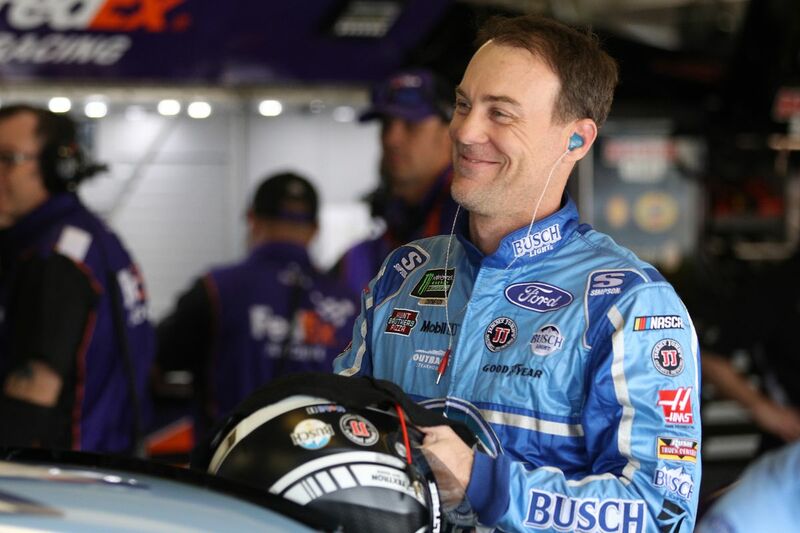 He has yet to win entering this Sunday’s Food City 500 at Bristol Motor Speedway, and while fans are asking “What is Wrong?” Harvick isn’t in panic mode at all, telling reporters that people should not expect a repeat of 2018. It’s not like Harvick has completely disappeared this season. In seven races he has sixth top-10s, including three fourth-place finishes. His only finish outside the top 10 was at the Daytona 500 where he got caught in a multi-vehicle crash on lap 194, and couldn’t continue. The 43-year-old is currently in fifth position in the Cup Standings. He has confidence the wins will come, but for now, he is satisfied with his standing. Don’t expect Bristol to be where he breaks his winless slump. He is 12/1 to win and since the course got a makeover in 2013, Harvick’s best finish is a third in 2017. Last year he placed seventh. While the half-mile track at Bristol is not Harvick’s forte, Kyle Larson and Kyle Busch seem to enjoy it immensely. The two have finished first-second there four times since 2013, with Busch getting all four wins. Busch is the 5/2 favorite to win this Sunday, with Larson next at 7/1. Busch has won two of his last three races at Bristol, and not surprisingly is a big fan of this venue. Larson has shown signs of breaking through at Bristol. He has led 489 laps in the last four races, more than any other driver. He is also the only driver to finish in the top 10 in every stage in each of the last four races.